House Cost Per Square Foot Estimates for New Homes- Armchair Builder :: Blog :: Build, renovate, & repair your own home. Save money as an owner builder. Most builders try and stay away from using house cost per square foot estimates. There are some serious flaws to this type of cost estimating that can create false expectations. These estimates do however have a place in the new home planning process. Here we take a look at the good and bad elements of the house cost per square foot estimating method and discuss how you can use them in the planning phases for your new dream home. It’s really difficult to create an accurate estimate using the house cost per square foot method of estimating. To use an analogy of an old builder friend of mine…Pricing a house by the square foot is like pricing a car by the pound. Imagine that…weighing a car to come up with a cost to product it! As you know, there are some really light, small cars that can be extremely expensive. I’m picturing some of the new sports cars made with carbon and titanium. They may be light on the scale but they can cost you a truck full of money. Imagine if GM decided to start pricing cars this way. Can you say car manufacturer bailout number two? So one house that’s 3200 square feet can cost $200k and another of the exact same size…$1m. Because of this, careful consideration must be made prior to using house cost per square foot numbers for a new home estimate. Anyone who thinks they can use house cost per square foot estimating for new home budgeting, loan approval, or cost to build reports, needs to go back to school. The only real place for this type of estimating is in the pre-planning stages of your new home. If you’ve been following our blog series, How to Build a Home, you know we have been giving a detailed explanation of each of the steps to build a new home. 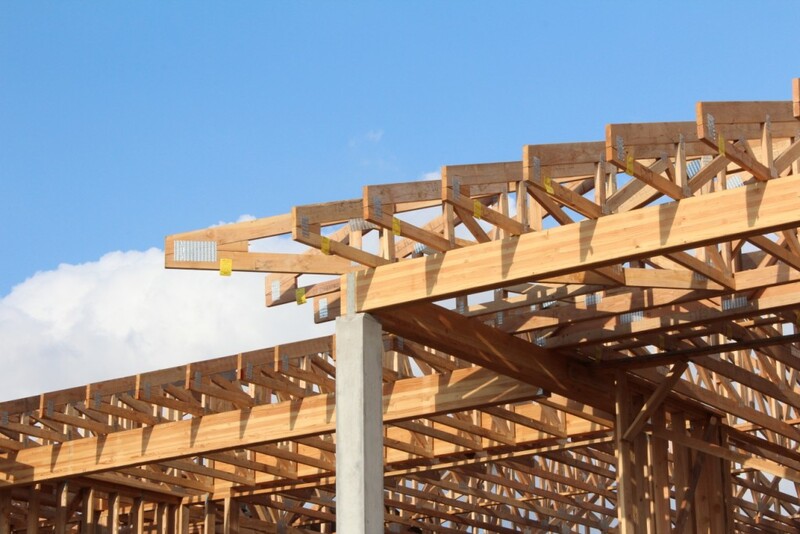 Step four, Cost to Build, talks about how a rough cost estimate is used early in the process to see if your lot and plan will fit your overall budget. This is really the only time it is perfectly OK to use house cost per square foot estimates. Early in the planning stages, creating a detailed estimate is just overkill. On top of the extreme amount of work and time required, creating a detailed estimate at the beginning before you have finalized your plans and specifications is worthless. The readers and viewers of ArmchairBuilder.com have been asking for a house cost estimate service. So, we’ve decided to provide a free rough house cost estimate for your new home when you purchase The Complete Armchair Builder Product Package from our ESTORE. This package contains all of our one-of-a-kind digital resources that will help you save money and time on your project.